Vehicles with automatic transmissions for the USA and Canada have been equipped with the Keylock safety system as of the 1993 model year. Keylock has been installed in vehicles with automatic transmission world-wide as of the 1994 model year. With this system, the ignition key can be pulled out only if the selector lever was moved to position P beforehand. This ensures that the vehicle does not move off unintentionally. 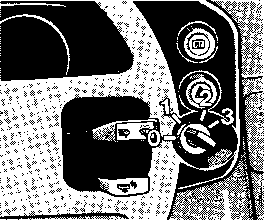 The selector lever remains locked until the ignition key is inserted again and the ignition lock is turned to position 1 (terminal X). The blocking function is activated and deactivated via a cable between the ignition lock and the selector lever lock. The vehicle cannot be moved without the ignition key, as the engaged parking lock prevents the drive wheels from turning. Screw in the Keylock cable No. 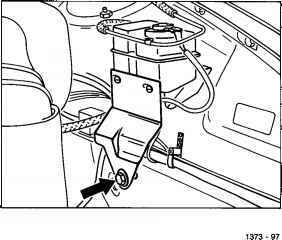 37 (see Page 48-42) only with the steering lock in position "2" (ignition on). Then move the selector lever to position "P" and subsequently turn the steering lock to position "0". 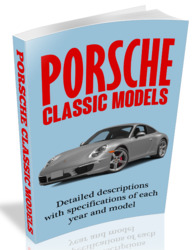 The cable adjustment has to be corrected (see Page 48-42) if the ignition lock cannot be turned to position "0".